As of a few days ago, we were uncertain of the actual release date for Microsoft’s Windows 10 Creators Update. The only vague timeline we were aware of was “early 2017“, which was officially declared by Microsoft on October 2016 in an event held at New York City. 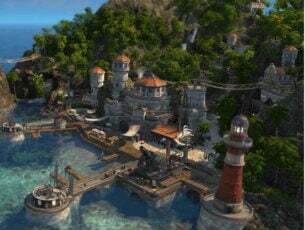 The update was originally intended to be released in March. 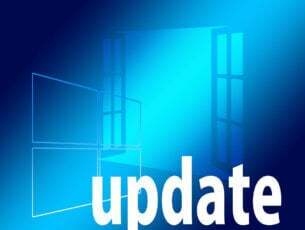 But the final version number 1704 suggested the April 2017 timeline for the Creators Update official roll out. Note that the first two digits of the OS version number are intended to specify the year of its release, while the last two refer to the month. The Creators Update, codenamed Redstone 2, is said to have a very peculiar feature set. 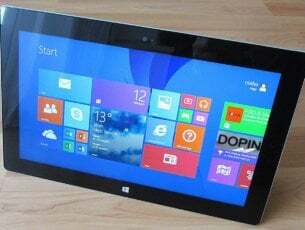 Though the full changelog is yet to be revealed by Microsoft after finalization of features and several bug fixes. 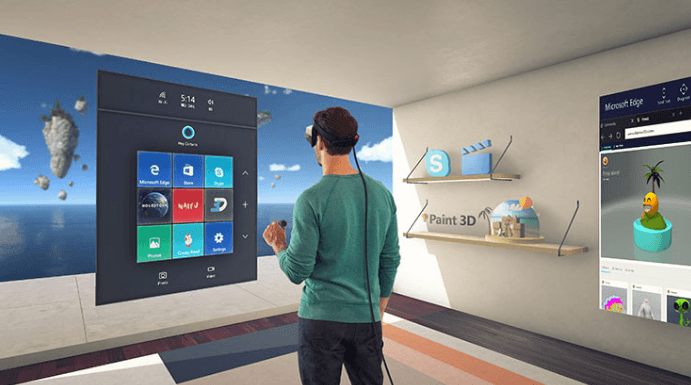 But the biggest one and the ‘star of the show’ is undoubtedly the introduction of the Windows Holographic user interface for Windows 10 VR headsets. The full feature set will be locked in by middle of or late January. Though several finishing touches will remain in process till the official release. Microsoft has coherently focused on maximizing c’s creativity with the update. Moreover, the update is to be rolled out in waves rather than being pushed out on a global spectrum for general availability. That being said, Windows 10 users will still have the option to manually download the update as soon as it goes live.